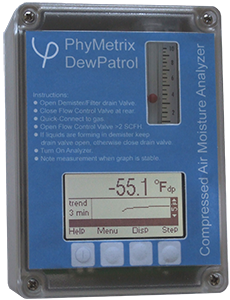 Cost Effective compressed air / instrument air moisture measurement! 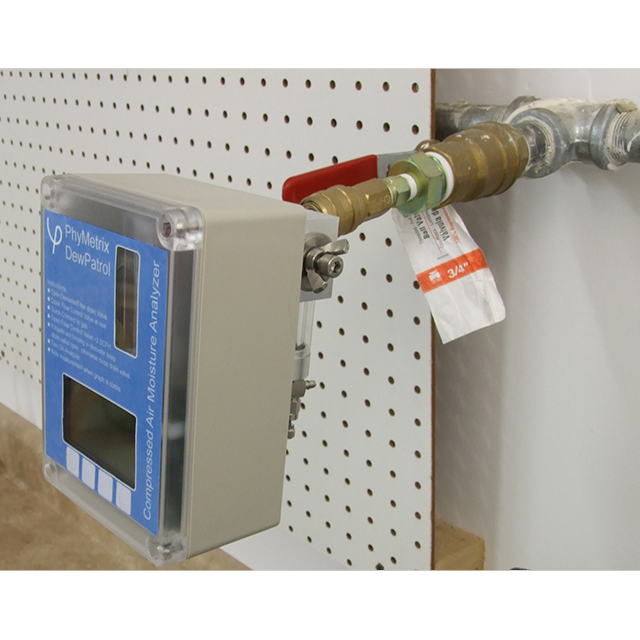 Lbs H2O /106 standard cubic feet in Natural Gas. 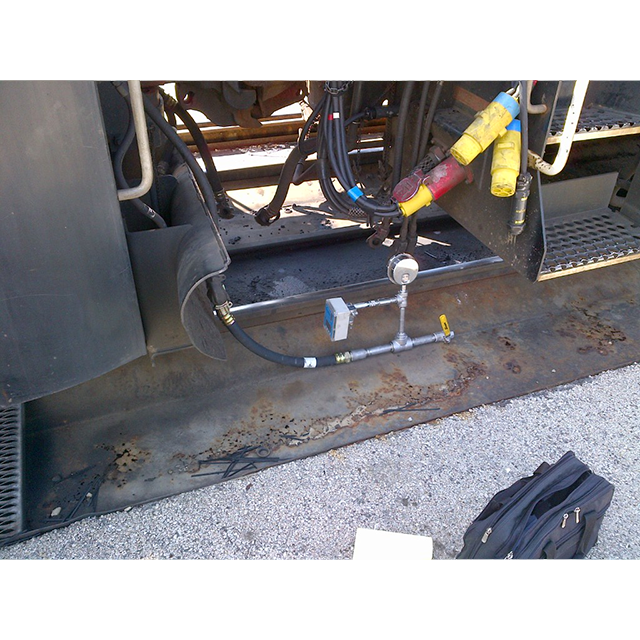 Response time: 95% of step change in 3 min. User selectable locking with or without a password. 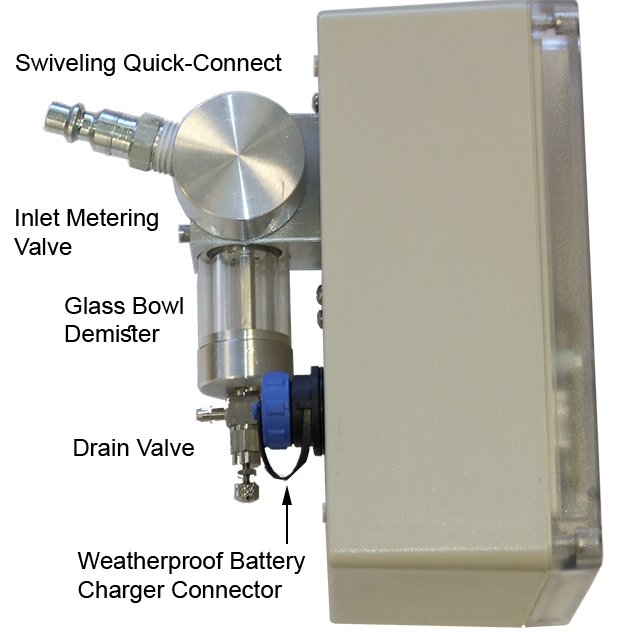 Aluminum and Viton wetted parts, small surface area sampling chamber for fast response time.